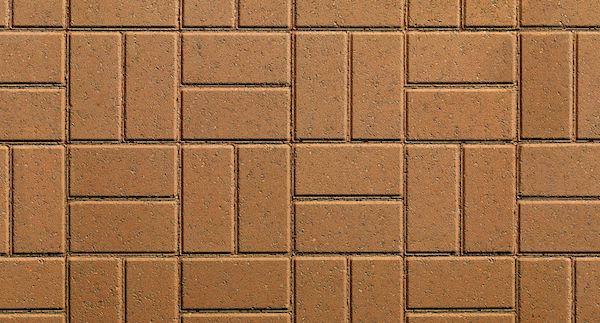 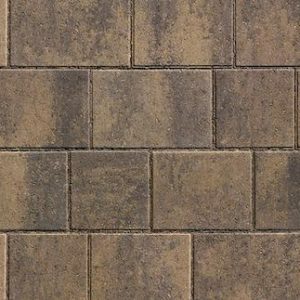 For projects where the load-bearing requirement is lighter stylish PLASPAVE 50 rectangular block paving delivers cost savings without compromising visual appeal or versatility. 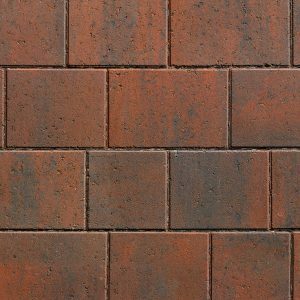 These pavers are easy on the eye, easy on the pocket, and are easy to lay in a variety of patterns. 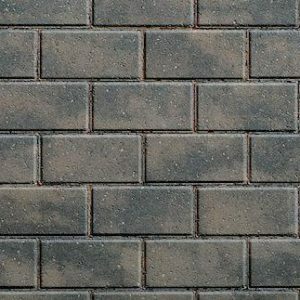 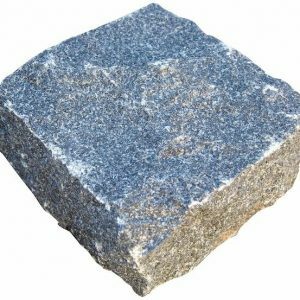 Available in an array of five standard colours with Granite Stone as a special order colour PLASPAVE 50 will give your driveway patio or path a welcome facelift at an affordable price.